Crypto markets have plunged as much as 80 percent since their all-time high. Some currencies, however, were designed to protect investors from such catastrophic events. The recent market crash was an assessment of these “stablecoins” – whether they were able to keep the investments steady, or if they failed outright. The latest activities taking place inside the biggest cryptocurrency exchanges show that stablecoins succeeded to some extent. Malta-based global crypto exchange Binance recently announced that it would create a new stablecoins system. Per the details available on its blog, the exchange is building a base pair that would include all the stablecoins. It has effectively renamed the USDT market to USDⓈ, which represents a combined stablecoins market. The move resembles what Huobi did in October – before the crypto crash. The Singapore-based exchange also launched an all-in-one stablecoin program carrying a ticker named HUSD. Per its announcement, HUSD represents four distinctive stablecoins: Paxos Standard (PAX), Circle USD (CUSD), TrueUSD (TUSD), and Gemini Dollar (GUSD). Have you heard about #HUSD, Huobi Global​'s innovative #stablecoin solution? Learn more about it with this simple infographic. Unlike a general stablecoin, whose value is pegged to an existing asset – potentially Gold or US Dollar, a stablecoin system is pegged to the performance of stablecoins themselves. For instance, an exchange can create its stable private token to represent the total stablecoins on its platforms. At most, such durable tokens spread risks across different stablecoins. So even if one of them loses the peg it promised, others can take over as quickly as possible. Stablecoins have been under a lot of criticism lately for possessing inflexible and shell working models. Tether (USDT), one of the first and most popular stablecoins in the crypto industry, was supposed to be pegged to the US Dollar. However, the USDT/USD dropped to an all-time low in October when people started to doubt that the backers didn’t have the exact collateral to support their USDT supply. 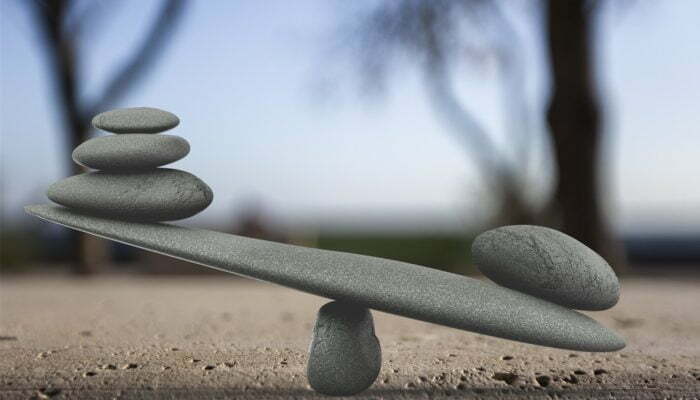 The trust-deficiency towards Tether prompted other firms to launch their stablecoin alternatives. Crypto exchange Circle, for instance, started Circle USD. Gemini did the same with its Gemini Dollar. The list grew more prominent as more stablecoin projects began to surface and led to the creation of an altogether parallel crypto industry. Their availability was certainly reflected during the recent market crash. Most of the stablecoins mentioned above maintained their peg against the USD while the rest of the mainstream coins were plunging. Nevertheless, stablecoins can and do run into problems. For instance, a stablecoin project can issue more tokens when faced with huge demands which may eventually outrun its cash reserves. It is similar to banks lending more than they have in deposits, which they frequently do. Tether has become an epitome of such discrepancy. It is supposed to be full-collateralized by the US Dollar, but it still refused to go through a public audit that may prove it has adequate cash reserves to back its USDT supply. The coin on many occasions faced meltdowns after failing to hold onto its dollar-peg. Circle, on the other hand, attempted to prove its peg stability by releasing a letter on behalf of its audit firm Grant Thornton. The letter indicated that Circle USD was backed by more cash reserves than intended, meaning it could take care of increased demand in the future. However, a Forbes report revealed later that Grant Thornton took Circle’s word on how much money it has in its bank accounts – nothing more, nothing less. Again, stablecoins can run into problems unless they expose themselves to burdensome regulations similar to the ones imposed on banks’ fractional reserve systems. They would need to forge strong relationships with regulated banks – maybe even make their tokens spendable via debit cards or payment apps – in order to become more attractive and stable to the systems crypto exchanges are building around them.